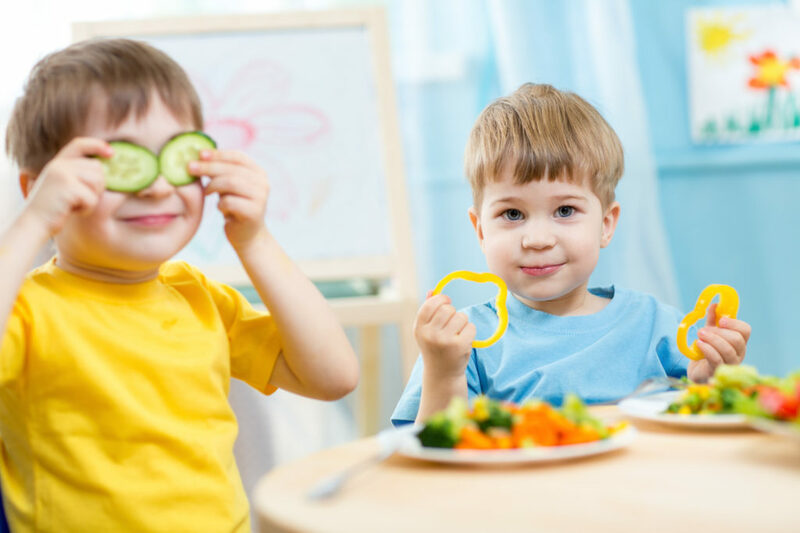 Are you trying to find snacks for your kids that are both fun and healthy? Here are some great healthy recipes for kids that they’re going to love. Do you have a house full of picky eaters? Is trying to get your kids to eat healthy an everyday battle? Are you tired of making healthy meals and then having to throw them out because your kids just refuse to eat them? Well, fear not, we’re here to help! We’ve compiled a list of healthy recipes for kids, so you can whip up something that’s fun, easy, and nutritious. So without further ado, here are 10 healthy recipes for kids that will be sure to win them (and their taste buds) over. 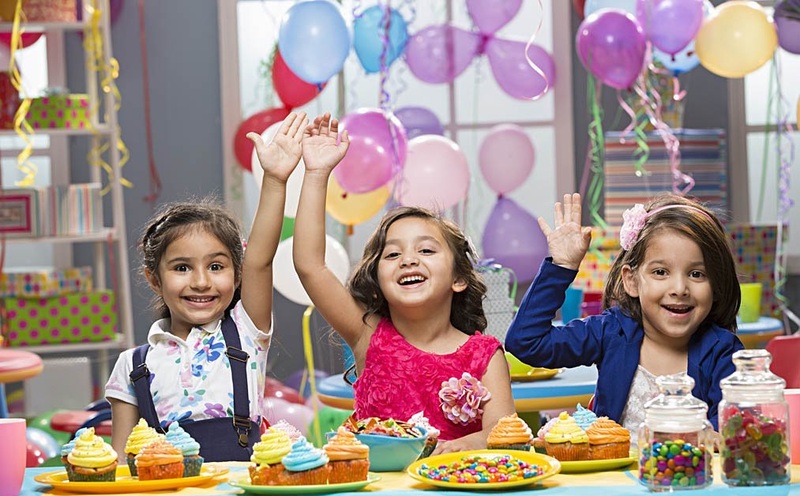 In this article, we’ll cover what kids crave most: snacks! These snacks are easy to make at home and offer the perfect combination of ingredients that will keep them feeling full and happy for hours. Popcorn is a great snack alternative for children who constantly crave salty or fatty snacks like chips and pretzels. This whole grain snack packs 4-grams of fiber for every 3-cup serving, which means it’s a very filling alternative for kids. Just make sure you go for the air-popped option and avoid movie theater popcorn or kettle corn, which are often packed with extra calories from sugar and fat. Beyond calories and fiber, popcorn is a great snack because it’s endlessly versatile. You can transform this snack with different seasonings like grated cheese or nutritional yeast, which makes it easy to customize for the pickiest of kids. Just make sure to avoid going overboard with the toppings or it will no longer qualify as one of the healthy recipes for kids. Are your children fans of ice pops or another cold, sugary treat? If so, treat them to homemade ice pops, which you can customize to include healthy ingredients your kids won’t even notice. There are many fruit flavors you can make that will provide your children with a healthy dose of vitamins while curbing their sugar craving. Do your kids like orange ice pops? Make your own with orange juice and nonfat Greek yogurt, which will offer your kids a healthy dose of vitamin C and calcium. If your kids aren’t a fan of orange ice pops, try making other great ice pops like mango almond, berry flavored ones, and even faux fudge ones using avocado! We know what you’re probably thinking: how on Earth can cookies qualify as one of the healthy recipes for kids? And the truth is there are many cookie recipes out there that are both healthy and delicious! Don’t believe us? Try making these mouth-watering low carb peanut butter cookies made with two simple ingredients: peanut butter and Sukrin syrup. In less than 12 minutes, you’ll have a batch of delicious, low-carb cookies your kids will crave. Peanut butter is such a great snack it deserves another spot on this list. Natural peanut butter is a filling treat that pairs well with a variety of other healthy foods like apples, celery, carrots, and bananas. It also offers healthy fats and protein kids need to stay feeling full and energized. Do your kids just refuse to eat their fruits and vegetables? If so, a great way to get them on board is by sneaking those fruits and vegetables into the baked goods they already love to eat. Once they fall in love with the flavor, they’ll realize how tasty and nutritious healthy foods can be. 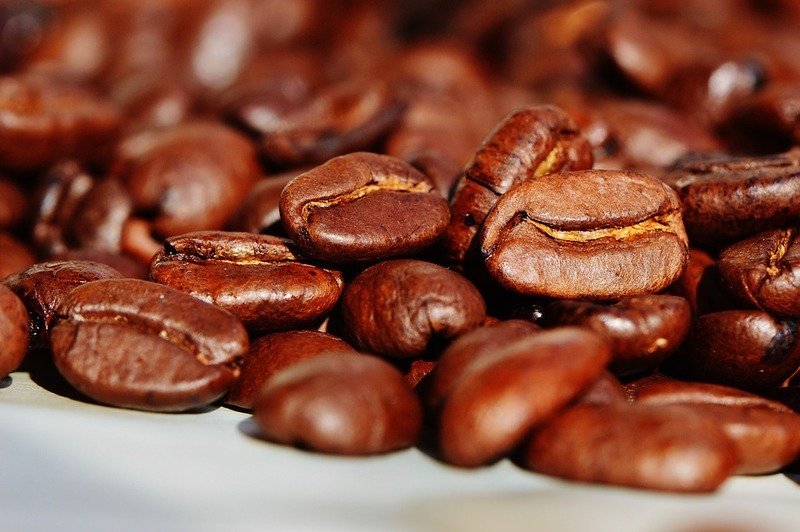 What’s great about healthy baked goods is that there are a variety of options to choose from. You can make banana bread, zucchini muffins, and even make muffins with sweet potatoes, which contain beta-carotene and potassium. Are your kids certifiable french fry fiends? Well, eggplant fries can easily satisfy their craving while providing them with all the benefits eggplant offers, such as potassium and vitamin C. And what’s better is that you can broil these bad boys and toss them in parmesan and garlic salt so that they’ll taste like the real thing without all the extra junk. Want a healthy recipe for kids that’s packed with protein? Oven baked almond fish sticks are the way to go then! You can replace the standard breading with a blend of crushed almonds and bran flakes, which will make these baked (not fried) fish sticks a protein-packed snack that’s low in carbs. If you’re looking to serve your kids something a little different, fruit salsa is a great option. Fruit salsa is a fruit salad with a spin, combining great fresh flavors like kiwi, mango, and papaya. Simply add those ingredients and toss them with mint and a bit of orange juice for an absolutely delicious fruit snack. Are your kids willing to try an unusual (and entirely scrumptious) snack? If so, serve them up some BBQ kale chips, which beat traditional chips in terms of taste and nutrition benefits. Simply season some kale chips with paprika, chili powder, dry mustard, and garlic powder for an out-of-this-world snack. Homemade granola bars are a great on-the-go snack for when you and your kids are busy. And what’s better is that you can match a bunch in advance, so that you don’t have to spend precious time whipping snacks together. Alton Brown’s granola bar recipe offers a healthy snack that is full of dried fruit, seeds, and nuts. They’ll keep your kids feeling full for longer, and offer them a great granola bar taste without all the sugars and processed ingredients a standard one includes. Getting your kids to eat healthy foods isn’t easy, but it’s essential keeping them active and in good health. By trying out the 10 healthy snacks for kids on this list, you can find a healthy and affordable snack option they’ll be sure to love. Have you tried making healthy snacks for your kids? Have any recipes we missed? Well, if you’re searching for perfect anniversary cakes, chances are either you are about to celebrate a wedding anniversary or someone really close is about to do so. Either way, our heartiest congratulations to you! 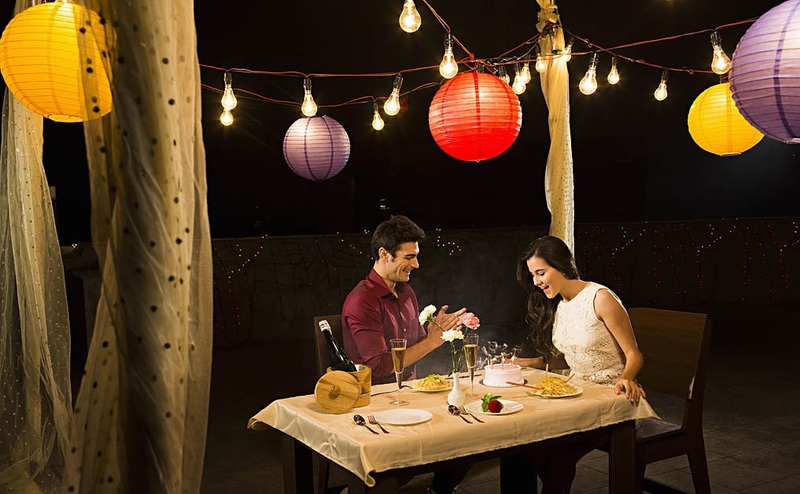 Anniversaries are a great reminder to renew your vows with your significant other and not to forget that this special day calls for the special things that you both want to relish together and make your anniversary day, a perfect one. And talking about special things, a happy anniversary cake is one of the most special ones. 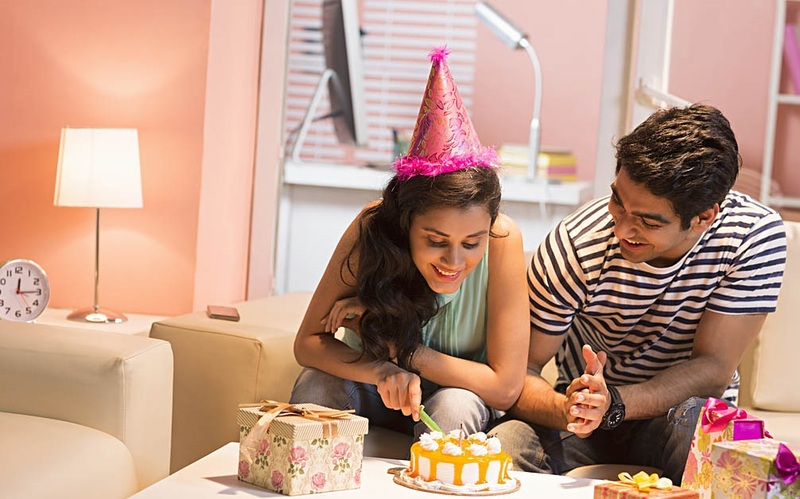 This constitutes to be the top-most highlight of your marriage anniversary day and you can’t just simply order online any ordinary cake as a necessary formality. Coming back to the delicious bites, couples are often very choosy about their cake and regard to taste only selective things when it comes down to the whole cake cutting ceremony. To help you out, we’ve narrowed down certain points which can help you select the exact grand dessert of your evening and mark the anniversary moment, a legendary one. While some couples might narrow down to a single favorite flavor, others might want a stack of all their favorite flavors underneath the dreamy-creamy layer. It’s a flavorful day, one should never hesitate while selecting their favorite flavor and celebrate their love in a flavorsome way. You can even go out to explore the variant fun flavors following a tasty testing method. Well, this one is no way near the anniversary cake selection criteria. It is about the unity of time as to when do you want to infuse flavorful love on the anniversary day. You can surprise the couple in the middle of the night or hand-deliver happiness at zero hours and be the first to celebrate. 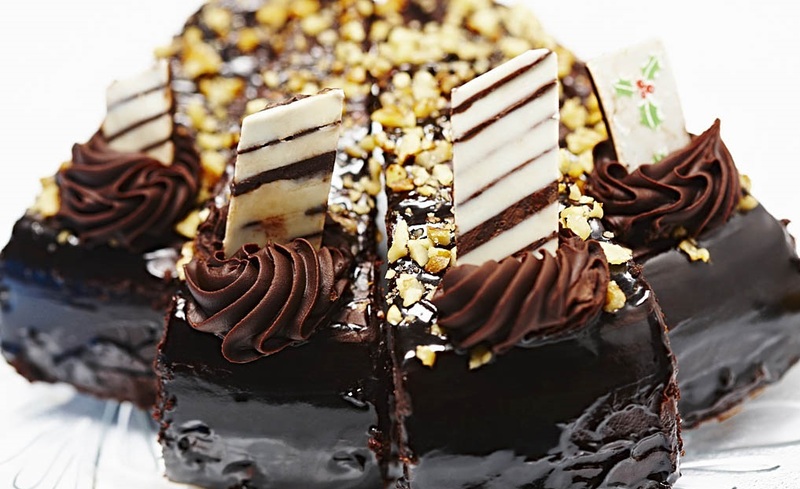 Marriages are made in heaven and so, are these marriage anniversary cakes. Just like the flavor, the icing is an essential part of the selection of a cake. You can always choose from buttercream frosting which comes in an array of flavors or fondant, which is known for its ability to mold cakes into beautiful designs and give them a sleek shine. The choice is yours, make it perfect just like your marriage. Well, we all know you ain’t no single, your heart was stolen by this prettiest lady standing right next to you The question arises whether you wish your wedding cake to be a magnificent one with three-four layers decked up with flavors and beauty or wish to surprise them with a single-layered cake? 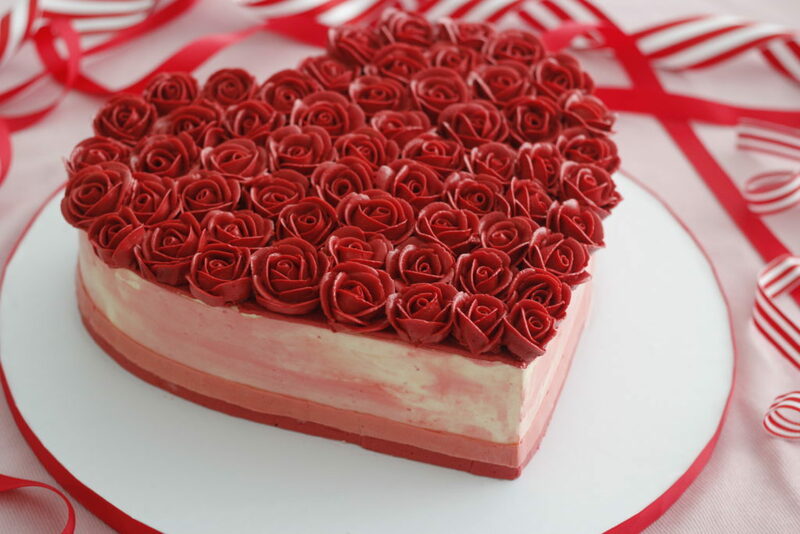 The decked up ones can be infused with beautiful rosettes, while the single ones can be made fancy by customizing them into a double-heart shaped cake. Cake toppers are the most crucial part of the cake. You can choose the traditional figurines or label them up with personal monograms. 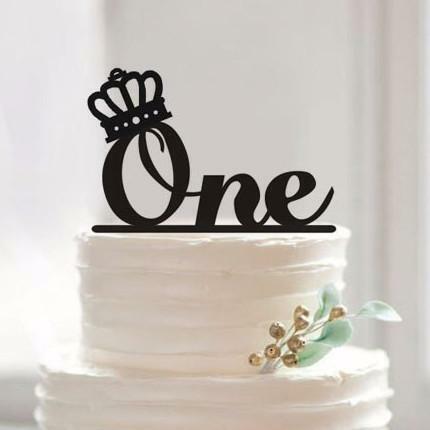 These customizable cake toppers are available in wide array of shapes and sizes. However, you can always opt for anniversary photo cakes that are basically anniversary cakes with a name and photo. 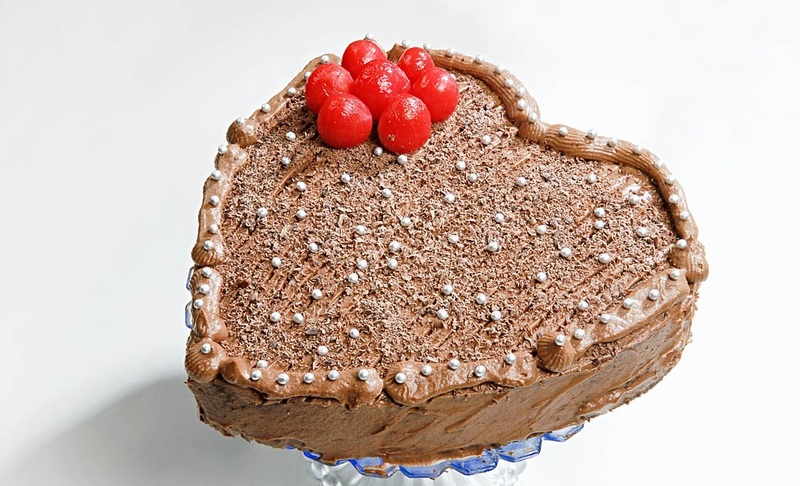 The best anniversary cakes are available in a diverse array of shapes and sizes, and heart is one of them. You can either make it a hearty affair with a heart-shaped beauty or can opt for a regular square, rectangle or some other angular delicious love. Here’s a quick tip! When cakes are the essential part of the anniversary celebrations, you can go beyond the rainbows on your special day and surprise everyone with flavorful jar cakes, whimsical cupcakes, mysterious pastries, unconventional apple pies, delightful ice-creams and last of all, with delectable waffles and pancakes! There’s nothing wrong with going unconventional on your special day, after all, it’s your day, celebrate it the way you want. Choosing the right formula for your baby is very important, but it’s hard with so many options. Here are 10 tips to choose the best baby formula. Your little bundle of joy is your world. Of course, you want to give her the best baby formula around. During your baby’s first six months of life, she needs formula to develop properly. With the right formula, you set the stage for her to experience easy digestion, healthy growth, brain development and protection from sickness. However, with so many options on the market, how do you know which one to choose? 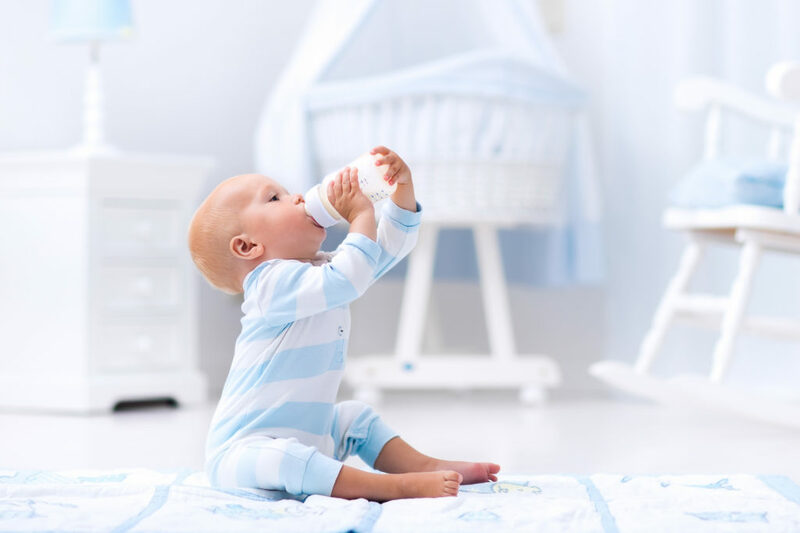 Here are 10 tips for choosing the best baby formula for your little munchkin. It’s best to start with a regular cow’s milk-based formula when it’s time to feed your newborn for the first time. The majority of babies will tolerate this type of formula quite well. Why cow’s milk? Because it’s typically the least expensive formula. Plus, they have variations designed to help babies who are fussy or have digestive issues. But what if your child is allergic to cow’s milk? No need to worry. Extensively hydrolyzed formula is made specifically for children in your baby’s situation. This is essentially a cow’s milk-based formula in which the majority of the symptom-causing proteins have been broken down using enzymes. An alternative to extensively hydrolyzed formula for a baby with a cow’s milk allergy is soy milk. Soy milk can certainly come in handy if your baby develops a rash or is especially gassy after using cow’s milk. However, soy milk has also sparked some controversy due to concerns that too much consumption of soy may have unwanted hormone-like impacts. Still, if you speak with your pediatrician about soy milk and receive the green light to use it for your child, it may be the best option for your child come feeding time. If your child ends up being diagnosed with an allergy to both cow’s milk and soy milk, there’s yet another option on the market that will make mealtime easier for her. It’s called amino acid formula. Free amino acids — the most basic protein source around — won’t trigger an annoying allergic reaction by your baby’s immune system. It’s for this reason that amino acid formula is tolerated by nearly all babies with a cow’s or soy milk allergy. Perhaps your baby’s problem is not a soy or cow’s milk allergy but lactose intolerance. This condition happens when your child’s body cannot break down the sugar known as lactose. In this situation, your baby’s doctor may recommend switching to a lactose-free baby formula. And even though this type of formula may be a little more expensive than regular formula, it’s clearly worth it if it helps to alleviate your little one’s gassiness and fussiness. When on the prowl for the best baby formula, be on the lookout for add-ins, too. By add-ins, we’re referring to the likes of iron, arachidonic acid (ARA), docosahexaenoic acid (DHA) and fatty acids. All of these add-ins are critical for your baby’s development. Specifically, iron, which is naturally found in breast milk, is critical for proper brain development. Fortunately, even if you’re not feeding your baby breast milk, she can still get plenty of iron with an iron-fortified baby formula. The other add-ins we mentioned above — fatty acids, ARA and DHA — are also paramount for eye and brain health. When you enter your local supermarket, you may notice quite a few products sporting “organic” labels. And if you’re health conscious, you understandably may get excited. After all, organic foods are free of pesticides and may make your baby more resistant to unwanted allergies. But did you know that organic formula is also available for your baby? Take, for instance, Formuland Hipp organic formula, which offers the nutrients that your child needs to grow up healthy and strong when he is not being breastfed. This particular formula is suitable for your child to drink from birth. In addition, the protein levels in this formula match the most up-to-date nutritional research. With the right organic formula, your child could be well on his way to sleeping better, longer and deeper, as organic products are easier for the body to process. 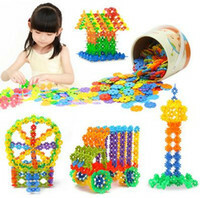 In addition, he may enjoy better reaction times and mental development due to the Omega-3 fatty acids and polyunsaturated fatty acids present in this type of formula. In addition to springing for an organic baby formula, try to stick with brand-name products versus generic products when looking for the best baby formula. Although brand-name formulas and generic formulas feature similar lists of ingredients, the brand-name companies conduct extensive research on how babies’ brains respond to their formulas — something that generic companies do not do. So, if you want to save money, feel free to use name-brand powdered formulas rather than ready-to-drink ones. Just stay away from generic formulas. Be sure to buy a formula that is appropriate for your baby’s age as well. A newborn formula has a completely different mix of minerals and vitamins than formulas for 6-month-olds or toddlers do. Get the right one to make sure that your child is getting all of the nutrients he needs at each stage of his development. Thickened formulas may also come in handy for your cutie-patootie if she struggles with reflux. Thickened formula may quickly reduce your baby’s volume and frequency of vomiting. However, your child might also require medication if she still feels irritable and refuses to eat due to intense reflux. We offer a wide range of tips and information for moms of young children. For instance, we offer pointers on subjects such as going on a vacation with young kiddos or choosing the right summer camp. We also cover topics such as finance, business, and travel. Get in touch with us for guidance that will help you to make the best decisions for your child from Day 1. Food gives you the energy you need, however, it is easy to overeat snack foods. There are a few ways to minimize unhealthy eating and overindulgence. Check out the following for some tips that can help you cut down on snacking. Planning what you will eat for the day can have a surprising effect. When you determine in advance what to eat, it is easier to make healthy choices and leaves less room for accidental overeating. Breakfast is one of the most important meals of your day. Many of us skip breakfast, have a light lunch, snack during the afternoon, and overindulge at dinner. A healthier alternative is eating a big and healthy breakfast to provide an energy boost, while having a moderate portion at lunch and light early dinner. This allows us to cut calories when we need energy the least. Before reaching for a snack, refill your water glass. Dehydration can feel like hunger, so keep a refillable water bottle. Change up dull water by infusing with fruit or making into herbal tea. Fluids can help you detox as well. Avoid buying junk food and keep it out of the house. You can’t eat what you don’t have. Give snacks away to friends or a local charity food pantry. Healthy food at home will nourish your busy family and help everyone build healthy eating habits for life. If you often go for vending machine snacks, bring healthier fruit and vegetable snacks from home so you won’t be tempted to indulge in high-carb, high-fat, and high-sugar options. If you decide to grab a healthy snack, keep your full attention on your snack and avoid other distractions, like your phone or TV, so you notice when you are full. Use portion control for snacks. Have a measured portion of a snack in a separate container to limit the amount you consume. Choose to nibble on healthy foods. If you get a sweet craving, opt for fruit or a bite of dark chocolate. Savory cravings call for hummus with vegetables, kale chips, or bean dip. Keep in mind that protein will fill you up and give you energy more than most empty-calorie junk food. If you can’t seem to lose unwanted weight after trying a healthy diet and exercise, you might consider bariatric procedures for weight loss. You might be able to get results without surgery by using a swallowable weight loss capsule. What’s great for busy parents is that with this procedure, there is no downtime like there would be after surgery. To check out bariatric procedures, schedule a consultation with a bariatric expert who can help explain the different options available. They will consider things like your weight loss history and current body mass index (BMI). 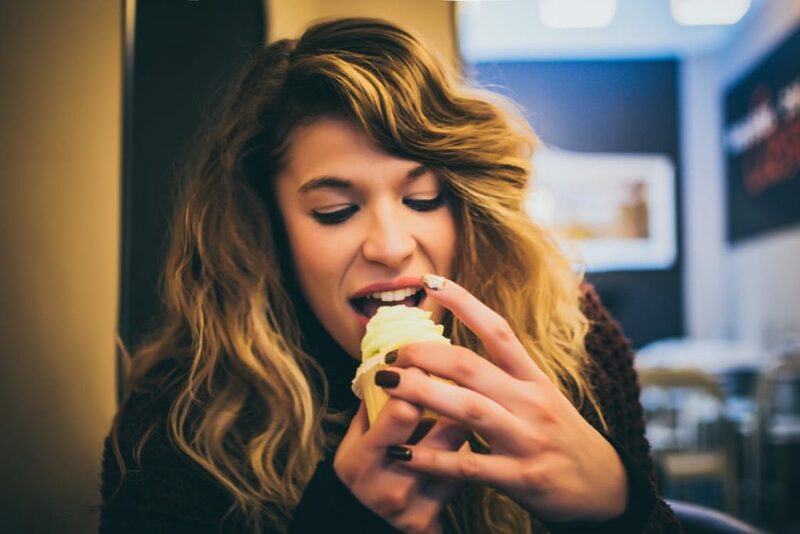 It can be difficult to stop snacking, but there are ways to avoid it to an unhealthy extent. From meal planning to weight loss capsules, there are a number of options to try for managing your food intake. Hopefully some of these ideas will come in handy for you in your quest to cut out snacking.